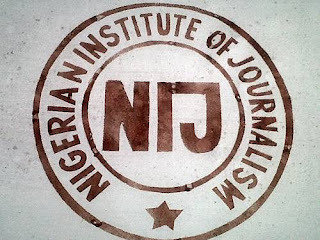 Nigerian Institute of Journalism Convocation Ceremony Programme of Events. 2) Certificates will be issued to graduands after convocation on April 20, 2018. 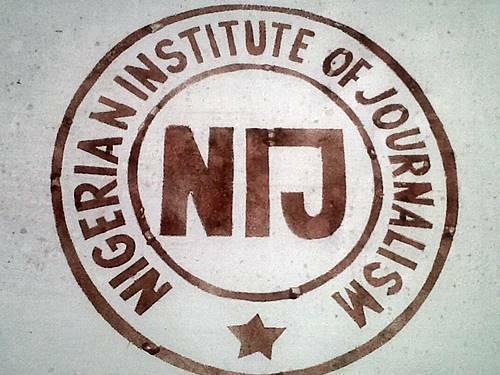 Read Also: Nigerian Institute of Journalism Notice to Graduating Students on Payment of Convocation Fee and Collection of Academic Gowns.